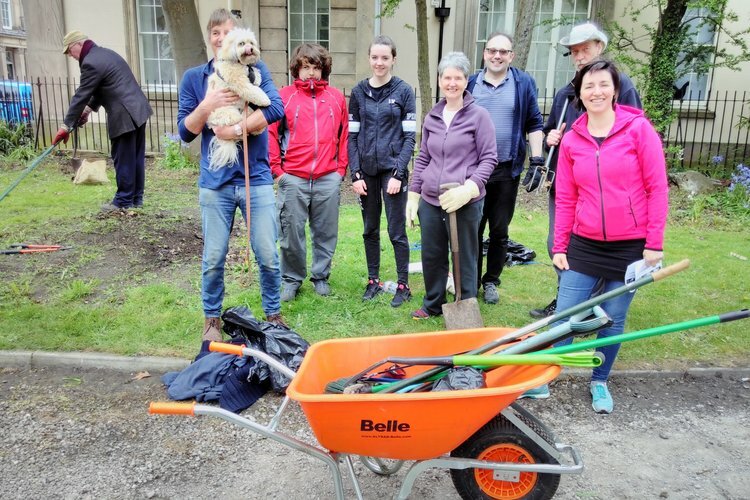 Are you able to join our Ground Force team to help clear up the gardens at St Bride's? Come along for an hour, the day or just come and say hello! You will be so welcome. Bring gloves and tools if you are able. It will be fun, a community day. To join the Ground Force, bring along gardening tools and gloves (if you can) to help keep our grounds beautiful.